Chem Dry of Louisville provides the highest quality carpet and upholstery cleaving available. Independently owned and family operated since 1988. Our highly trained service professionals use the power of Hot Carbonating Extraction for a deep and healthy clean. You can trust our powerful equipment and proprietary cleaning solutions to offer the cleanest clean, the driest dry, and the safest process available! Do you own Chem-Dry of Louisville? Due to the unique way that the eBusinessPages Business Directory is structured a Premium + Verified Listing is the most powerful way to get more clients to contact Chem-Dry of Louisville. Not only will your listing be more noticeable and more trustworthy, it will also be displayed more prominently in our category (Carpet and Upholstery Cleaning and Parent Categories) and location (Louisville, KY and USA Wide) listings. 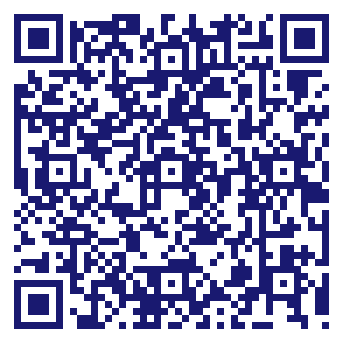 Chem-Dry of Louisville will be displayed in your competitor's listings while no ads will be shown in your own listing. 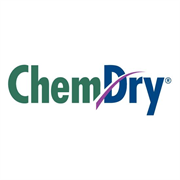 Starting at $2.78 for a Premium Verified Listing, there is every reason to give Chem-Dry of Louisville the eBusinessPages Premium treatment today.